The one on the left is the logo of West Sixth Brewing Company in Lexington, Kentucky. The one on the right belongs to Magic Hat Brewing Company, based in South Burlington, Vermont. 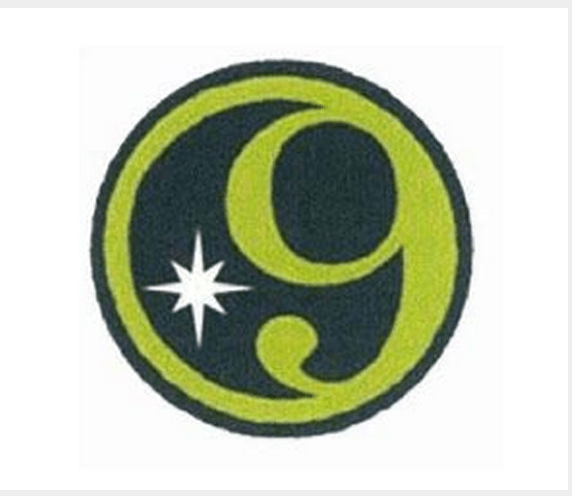 Apparently, for several months Magic Hat has been asking West Sixth to make changes to its logo (that's the one on the left) on the grounds that the latter will be confusing to consumers who are looking for its #9 beer (that's the one on the right). It sent cease-and-desist letters to West Sixth, and the parties disagree about how their negotiations have gone but the answer is apparently "not that well," because Magic Hat sued West Sixth earlier this week. According to the complaint, Magic Hat registered its mark in 1996, and has sold products in Kentucky since 2009. "Without permission or license," it alleges, "Defendant West Sixth Brewing Company, LLC ('Defendant' or 'West Sixth') [carefully defined in case you might be confused by that, too] began selling beer, ale, and brewpub services in 2012" using marks that "are confusingly similar to Magic Hat's #9 marks" (see above). The fight has spilled over to social media, partly because West Sixth has asked its fans to sign a petition and also post comments on Magic Hat's Facebook page. 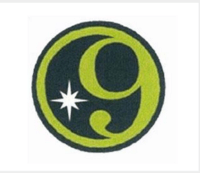 According to West Sixth, it has offered to change the star or compass in its label to some extent (Magic Hat uses a star in addition to the number sign in some iterations of its logo), and had agreed to various other changes in order to avoid a lawsuit. 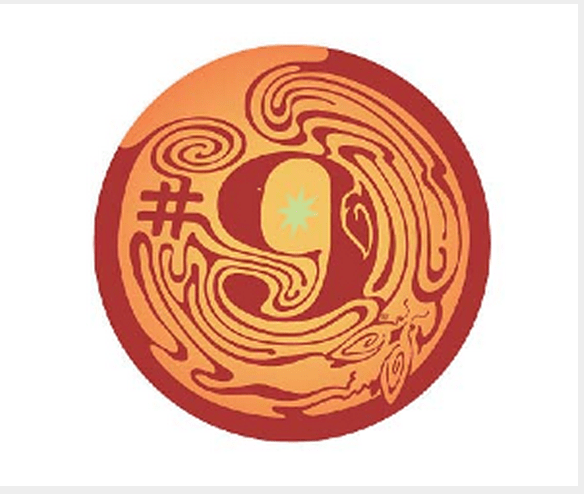 But, it claims, Magic Hat insisted that West Sixth stop using the numeral "6," which it was not willing to do. According to West Sixth—and this does not appear in the complaint, but may be in a cease-and-desist letter—Magic Hat has pointed out that a "6" is simply an "inverted 9," and it is hard to argue with that. If it was on a coaster, and the person across the table was colorblind and fairly stupid, I suppose there might be some initial confusion. There is also the fact, though, that West Sixth's logo (again, that's the one on the left) generally seems to appear with "WEST SIXTH BREWING" arranged around the top of the circle, so that might also be a clue, at least to beer drinkers who also read. After comments (pro and con) began to be posted on its Facebook page about this, Magic Hat issued a press release claiming that the parties had "agreed in principle" but then West Sixth went back on its word and instead "blindsided" Magic Hat with a "social media ambush." The most recent statement by West Sixth says it feels it made a reasonable proposal to Magic Hat that was denied, and continues to ask people to sign an online petition and encourage people to post on Facebook. The coaster example is the only one I could think of that poses any possibility of confusion (note the qualifiers above, however). The only other one that occurred to me is that there might be a problem if somebody is holding their beer upside down, but hopefully we can agree no reasonable consumer would do that.